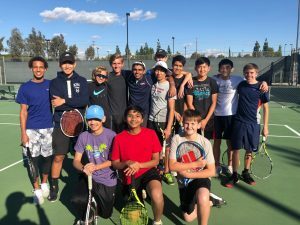 On February 6th, the Martin Luther King Tennis conducted an inter squad scrimmage to prepare for their season opener taking place next week against their rival, Poly High School. Split into two teams, King Tennis played a total of ten supersets to simulate intense match play. Team captains Ishan Modi and Jaeson Kim both aimed to lead their own team to a path to victory, but odds looked weak for Kim’s side after the first doubles round as they were behind 0-3. Despite this, Kim’s team fought hard in singles but were unable to catch to Modi’s team and lost 3-7 overall. 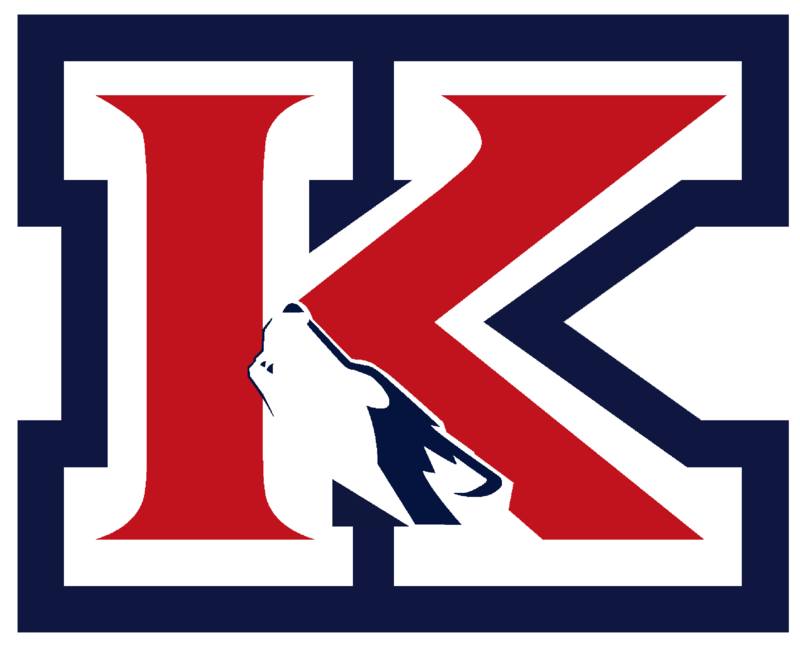 All players played exceptionally well and the upcoming season looks very promising for the King Tennis team.